We help you determine the most effective solutions for your needs. Our first step is developing a deep understanding of your business, as well as the challenges and obstacles you face, so we can provide you with the best possible solutions. 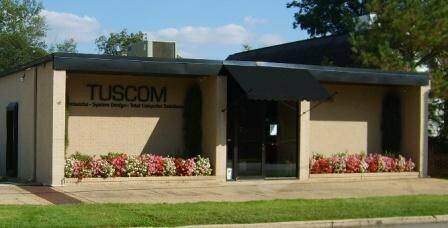 Our single point of contact method provides you with a consistent communications channel between you and TUSCOM, while joint meetings with our various teams help us determine your needs and allow us to work toward fulfilling your goals.